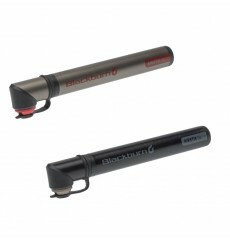 The Blackburn Airstik SL Mini Pump delivers 37% more air per shot compared to other air pumps. 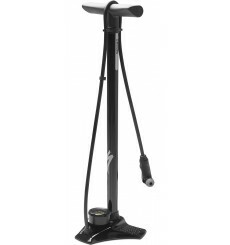 This model of foot pump fits all models of the brand. 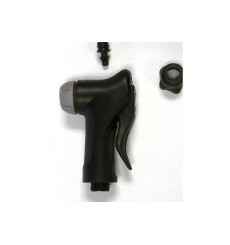 Mini pumps are best suited to be carried in your jersey pocket or saddle bag along with a tube and lever too. 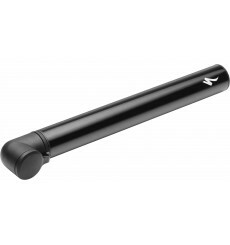 The SPECIALIZED Air Tool Road is a minimalistic frame pump that provides efficiency and reliability for high-pressure road tires. 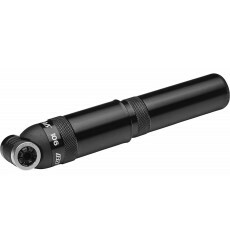 The Air Tool MTB pump is SPECIALIZED most dependable and durable big-volume frame pump. 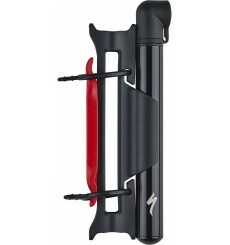 It's intended to be carried on the bike for use in all off-road conditions. 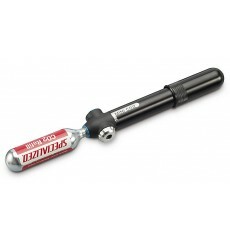 The SPECIALIZED Air Tool Shock Pump is a high-pressure machine that's designed to fill shocks quickly and precisely. 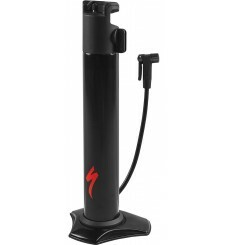 TheSPECIALIZED Air Tool Blast Tubeless Tire Setter features a high-pressure tank that dumps a high volume of air into a road or mountain tubeless tires. 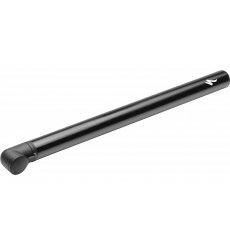 This enables you to quickly and easily lock the beads into the rim for a proper seal. Now, setting-up tubeless tires at home can be done without a pricey air compressor. 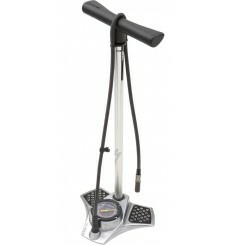 SPECIALIZED Air Tool Pro Floor Pump : a high-performance floor pump that makes no compromise in design, material, or function. 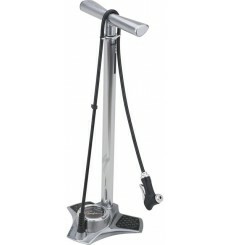 Designed as the perfect complement to AUTOSAG equipped bikes, or any other Ultra High Pressure application, the SPECIALIZED Air Tool UHP Floor Pump is able to bring a shock up to 300 PSI ten-times faster than a standard shock pump. 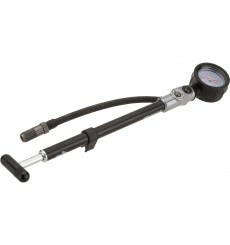 This SPECIALIZED compact road Air Tool provides the speed of CO2 inflation with the added benefit of being an efficient mini pump.